Welcome! 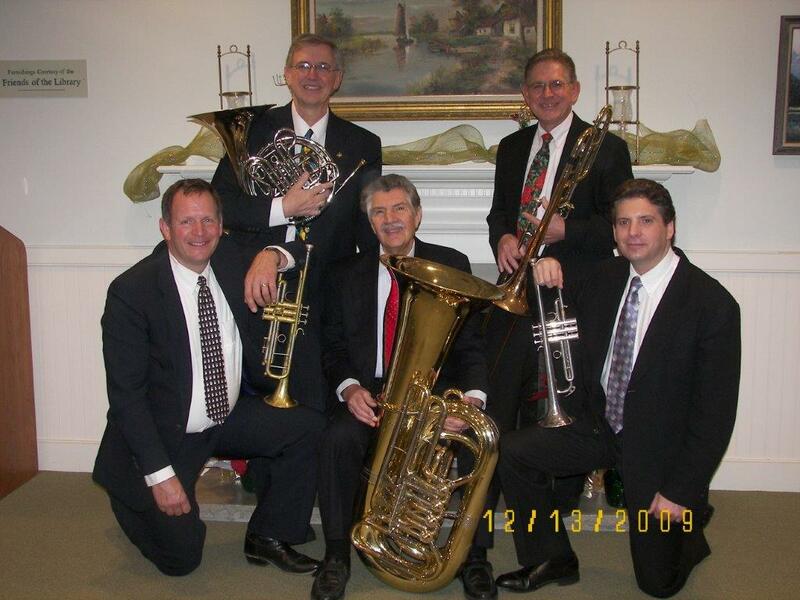 Please feel free to inquire about having The Tudor Brass Players for your next event. Also, checkout the bios of the musicians and take a listen to some of our music. Thanks for visiting!